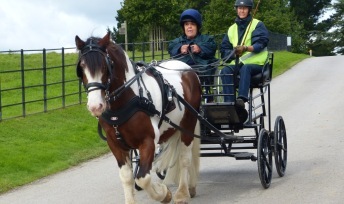 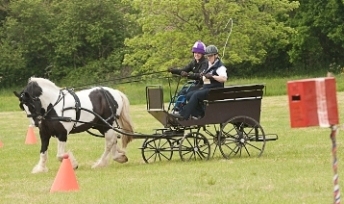 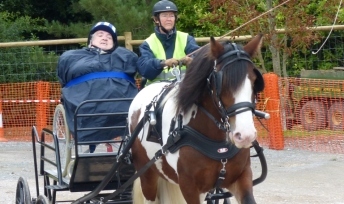 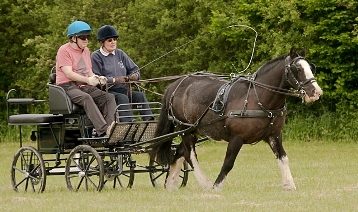 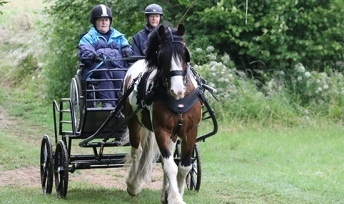 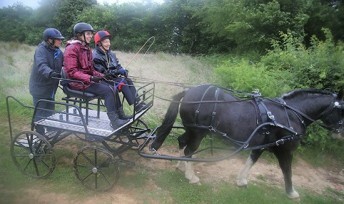 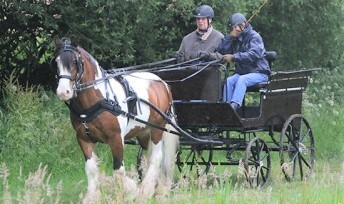 Heron's Ghyll Driving Group was started in 1985 with one elderly pony. 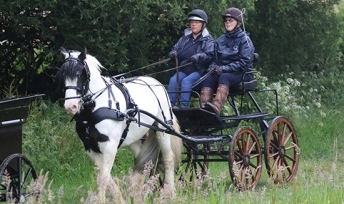 At the present time we have 6 ponies, 2 belong to the group and 4 are privately owned and are very kindly loaned to the Group for its use. 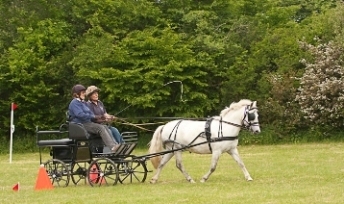 Without the ponies that are privately owned, and very kindly loaned to the group for its use, we really could not do the job properly. 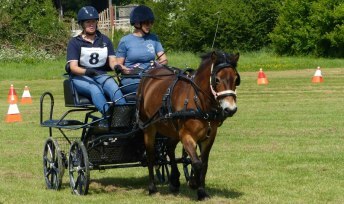 The aim is to provide the opportunity for disabled people to participate in this sport with great benefits for their health and well being. 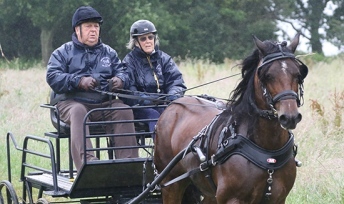 It is almost impossible to put into words the profound and lasting benefits that this sporting therapy has brought to people.